What is a hanged knee brace? 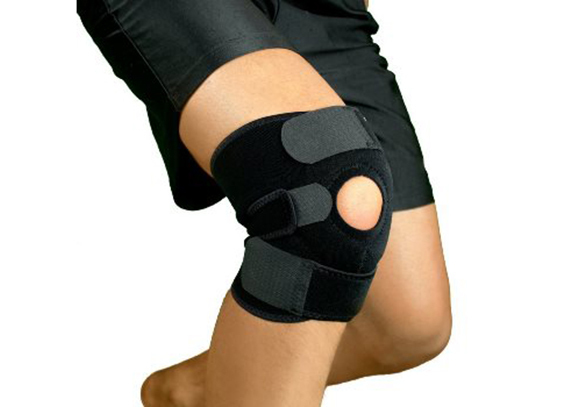 A popular choice for the rehabilitation of ACL and other severe knee ligament injuries. 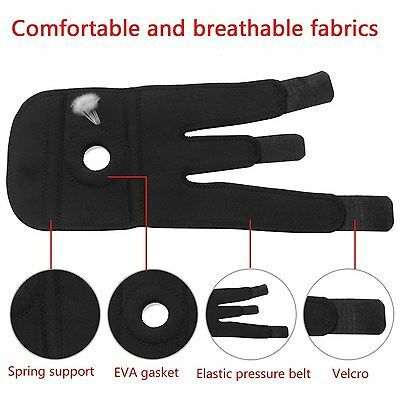 It's also suitable for protection during skiing and snowboarding. 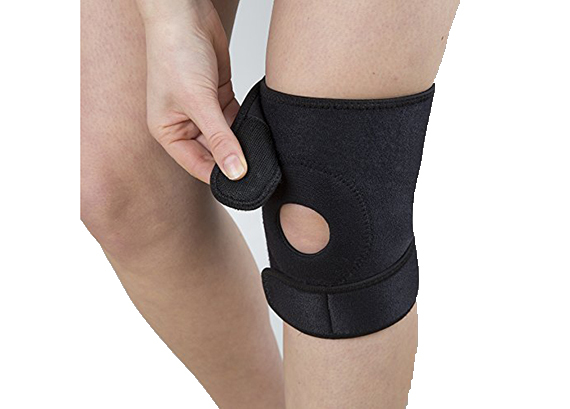 Covered hinges add comfort as they help stabilize the knee. Provides support for ACL/PCL ligament sprains, osteoarthritis, patella dislocations and knee instability. 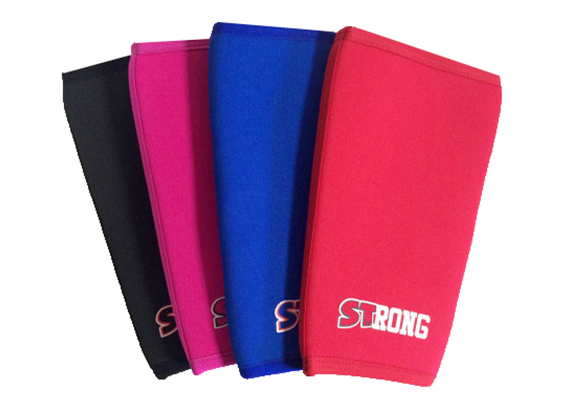 Neoprene fabric has four-way stretch for optimal comfort and durability. Retains heat while providing compressive support. 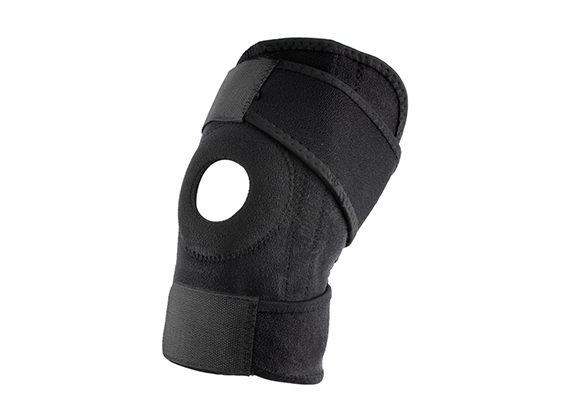 -Excellent knee protection for skiing and snowboarding. -Ideal for instability of the knee following partial or complete tears, or surgery to all knee ligaments. 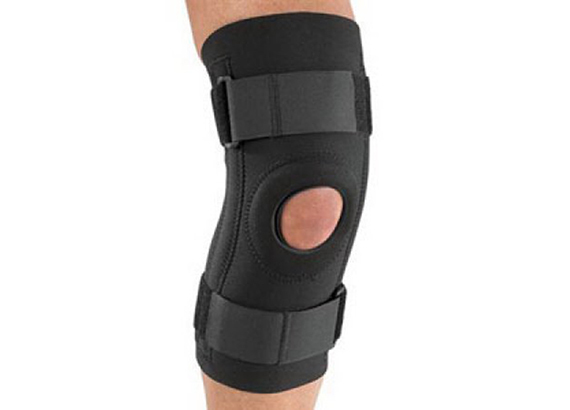 -Ideal for use following a meniscus (Cartilage) injury. Measure 15cm (6") above and below the centre of the knee. 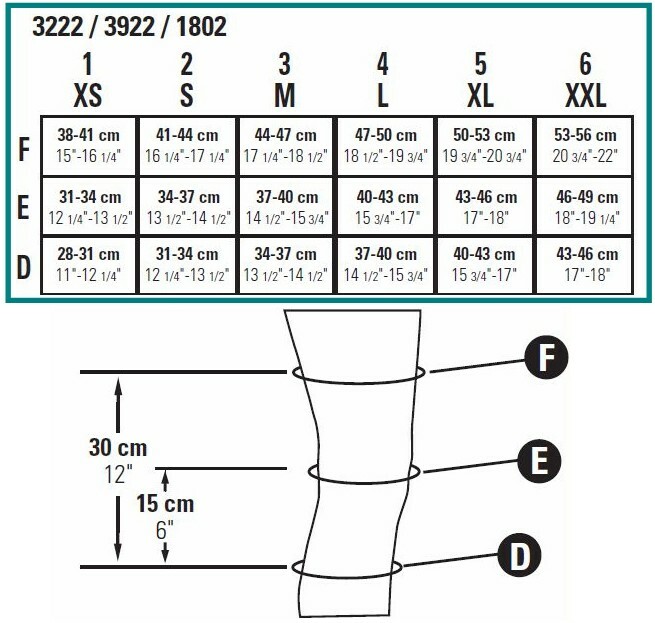 If measurements indicate two different sizes, then choose the larger size. This product can be used on either the left or the right knee.